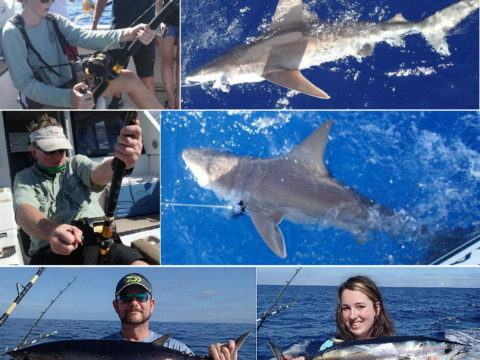 Kona Hawaii Fishing Report – March 2019 wrap-up. If you read last month’s report you already know that the seas have calmed down to normal but it didn’t happen until about mid March…. 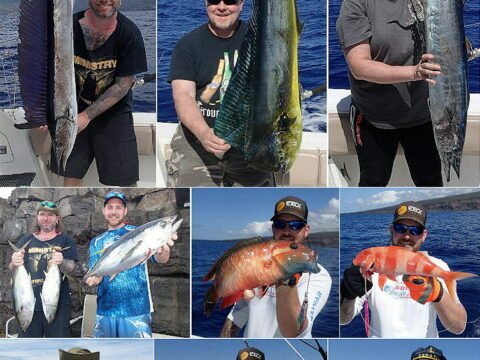 Kona Hawaii Fishing Report – Febuary 2019 wrap-up. 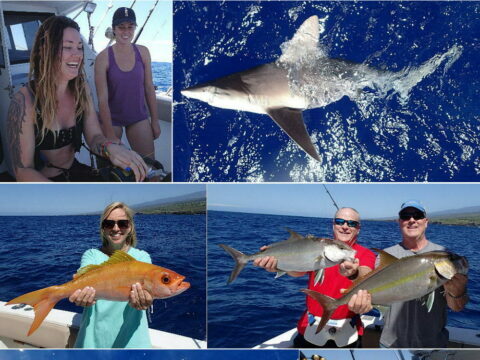 Kona Hawaii Fishing Report – January 2019 wrap-up. Kona Hawaii Fishing Report – December 2018 wrap-up. 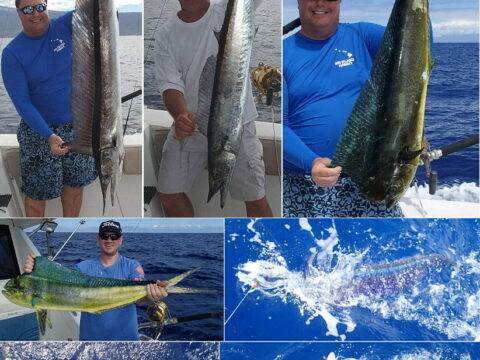 Kona Hawaii Fishing Report – September wrap-up.